Millions of people suffer from acne and there are a multitude of products out there to combat it. But what do you do about acne that occurs on the back rather than the face? Many people have back acne but most do not know what to do to treat this hard to reach area. One alternative is to have back facials. A back facial is a way of exfoliating an area that you cannot get to on your own. Both men and women enjoy back facials to combat acne. A back facial allows the area to be thoroughly cleaned, exfoliated, and toned. Use of steam or extractions can help remove impurities from the skin. This in turn can lead to a clearer, healthier, blemish-free back. Dry, irritated, overstressed skin can also benefit from a back facial. People who tend to have naturally dry skin, or who have damage from exposure to sun or wind, can have a facial to nourish and repair the skin there. This is typically accomplished with the application of a moisturizing mask followed by a hydrating moisturizer. These treatments not only improve the appearance of the skin on the back, they also can help people feel more comfortable and confident while wearing clothing that reveals some or all of their back, such as tank tops, swimsuits, or dresses. 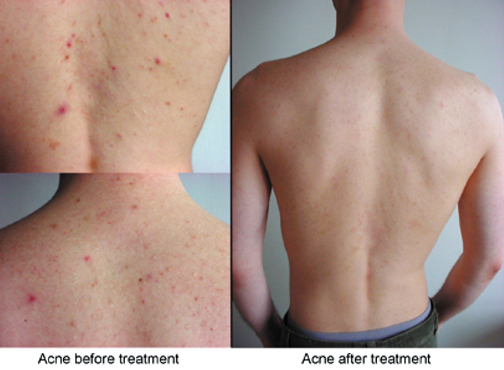 People with acne on their backs may be particularly self-conscious, as it can be disfiguring. A back facial may be used in an overall wellness regime. For example, one month you may choose to have a regular facial and the following month, schedule a back facial. This will reduce acne and make you look and feel great, not to mention the benefits of a little time to truly relax and unwind. 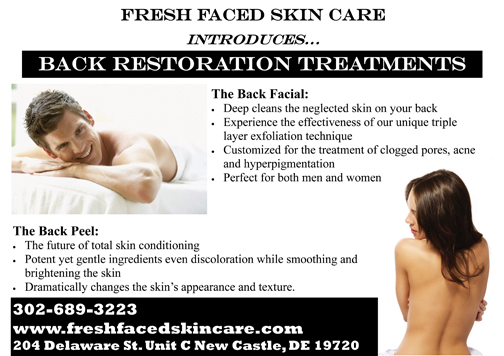 Fresh Faced Skin Care offers both back facials and back peels. The entire treatment is done in a calm, private environment with soft music and soothing lighting to allow one to relax while receiving a truly advanced and effective treatment. 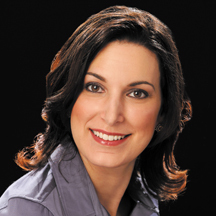 Fresh Faced Skin Care is owned by Licensed Esthetician and Research Scientist, Erica Suppa. Erica holds a Bachelor of Science degree from the University of Delaware and has worked in the scientific and medical industries for over 12 years. She also works at the University of Pennsylvania as a cancer research specialist, assisting in the creation of ground-breaking cellular therapy cancer treatments. Let Erica’s scientific knowledge of skin care ingredients and how they interact with your skin allow you to get the results you have been searching for. Why spend money and not get results? “I highly recommend Fresh Faced Skin Care. You get the best service and products at great affordable prices. You will be in good hands. Erica is very professional and knowledgeable. I was impressed that she took the time to evaluate my skin type for the right treatment and products. I notice a cleaner complexion and better glow and greatly appreciate the wonderful relaxation!” ~ Vicki L.
Next Story → How Would You Like Smoother,Younger Looking Skin? Look No Further!